North Bridge House is delighted to announce that previous Interim, Mrs Christine McLelland has been appointed as Head Teacher of the Nursery and Pre-Prep Schools with immediate effect. Christine comes to us with a wealth of experience, having previously been Deputy Head of St. Nicholas Preparatory School in Kensington. 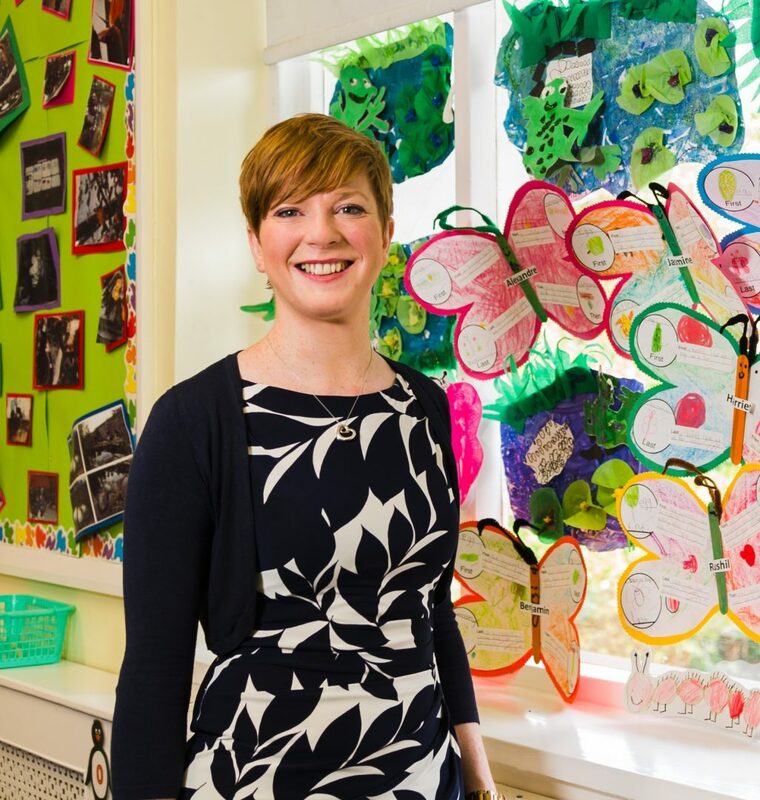 Over the past 17 years she has taught classes from Nursery through to Year 6 – and led in many areas of the curriculum including Mathematics, PSHE, PE, ICT and Philosophy for Children, as well as assessment.